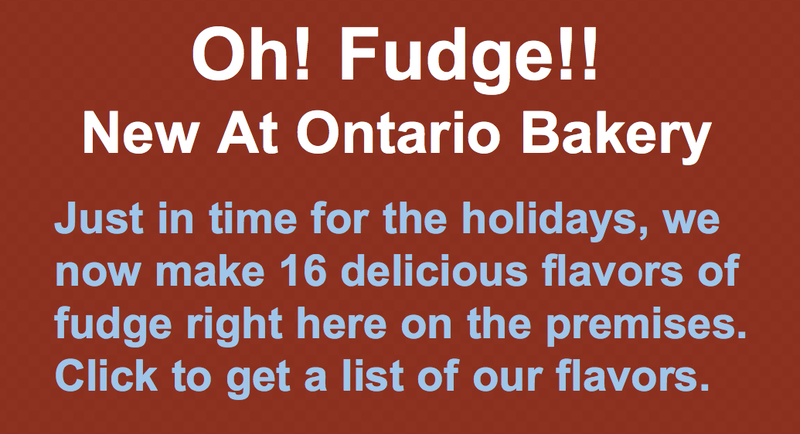 Ontario Bakery: It's Getting Hot! 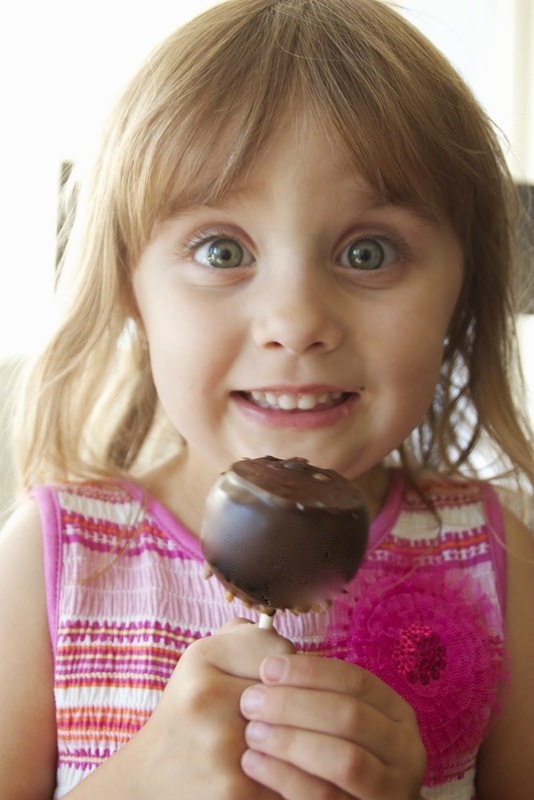 Here Are Some Cool Indoor Birthday Party Ideas for Those Summer Birthday Kids! It's Getting Hot! Here Are Some Cool Indoor Birthday Party Ideas for Those Summer Birthday Kids! the only way to do that is to spend some time indoors! Especially in mid-summer, when the sun is at it's most intense, you may need more than sun block to protect those little ones from the summer rays! And that's ok! Kids are in it to have fun. Make it fun and they will come! Keep in mind that many families will be vacationing at this time, so get a roster of who'll be in town and who won't be, so that you can set your date and make your invite list in the best way possible. As well, with the ideas that'll I'm going to share with you below, remember that summer is the time that MANY people will want to jump in on these cooling activities. Call in and reserve your spot as soon as possible!! Laser tag is a favorite activity of kids everywhere. Go online and look for a laser tag location near you and give them a call. You'll want to talk to management about arranging a birthday party and getting your space reserved. Usually they will a private space available for parties and may even have food and drink options available. Be sure to get permission if you are wanting to provide your own food. Although, with the rise in food sensitivities, this should be a problem! Kids everywhere love a good collection of air filled bounce houses and slides. A bounce party is an excellent way for your child and his friends to stay active while celebrating. As with the laser tag facilities, check in to their private party room and food options. With this one, encourage a couple parents to stick around and have a few ice packs around to soothe possible bumps from all fun! Whether an indoor water park or a simple pool, this is an excellent way to beat the heat while keeping with the summer theme. No matter what time of year it is, a trip to an indoor pool makes it feel like the middle of summer. If you have a wave pool in your area, consider giving it a try. Wave pools add a whole new dynamic to the indoor pool experience. Make sure your children and their guests know how to swim well before scheduling a birthday party for him at the pool. Be sure that parents of non-swimmers plan to stay and supervise their own! PLAY IT FOR THE GAMERS! It's a rare thing, to find a child that doesn't like to spend a day at the arcade! Doing a quick search online may show you that you have a nickle arcade nearby, which will provide longer more affordable fun for your crew. Encourage the kids to play multi-player games to make sure they experience the party together. See if they have a party room so you have a place of refuge to have your snacks and gift time! It's easy to for kids to have fun without the sun. You just have to get creative and take advantage of your options. Make sure you plan ahead so you get to have your first pic on the day you are wanting!! As usual, we want to be a part of your celebration! Call us and let us know how we can provide the best custom cupcakes, birthday cake and even cookies for your party! 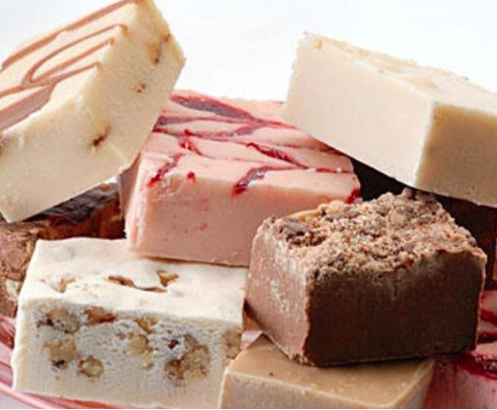 Ontario Bakery is family owned and run and loves to support the families of Southern California in every celebration! Mother's Day is Almost Here. Think Pink.